The cost of running the Music Festival is in the region of £20,000 a year. Unlike other events however, its means of meeting those costs are limited. 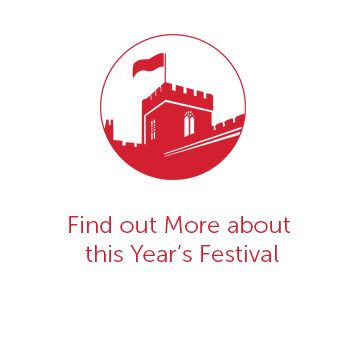 The festival is a series of church services, open to anyone who wishes to join the congregation, and of course charges no entry fee and sells no tickets. The bottom line is that the festival relies absolutely on the generosity of those who come to enjoy and experience what the festival offers and of others who support it from afar. Festival expenses relate mainly to music (hire and commissions), feeding and watering 80+ musicians at lunch and teatime over eight days, and providing leisure activities in time off, especially for the boys. Everyone is after all on holiday from their day job, though a Busman’s Holiday it may be. All the musicians give their time, talent and expertise for no fee, (even those who already command large fees for professional performances) and indeed pay a subscription towards their keep. All are hosted for bed and breakfast by the community, but the annual catering charge is significant, over 50% of the total expenses. Communication costs (administrative and mailing expenses, marketing and information including the design and printing of the festival leaflets and the Companion) are necessary expenses; they have a budget, which is made to work very hard. The festival thus has two main sources of income; donations made via the collection plates at morning and evening services each day, and the membership subscriptions paid by loyal supporters to the Edington Music Festival Association. All the collection money and subscriptions are eligible for Gift Aid which adds 25% . Any donations we receive through legacies or one-off gifts are extremely valuable to the future and sustainability of the festival over the years, while the annual income stream from EMFA subscriptions allows us to plan with confidence for the next festival. 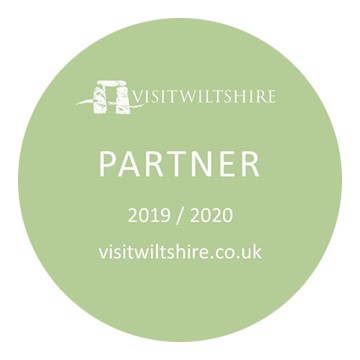 May we encourage you either to join the Edington Music Festival Association or to consider making a donation today to play your part in safeguarding the festival’s future?